I realized that I talk about my wife quite a bit here in my little blog space. I also realized that I have never given you her name. For all of my regular readers out there, and for all my new ones who I hope will become regular, her name is Maggie. By now you all know that Maggie, being the crafty woman she is, is making our house into a handcrafted Holiday home. Yesterday, we featured her Pom Pom Trees. 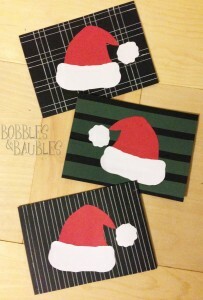 Today, we will show you how to make your very own Christmas Cards. Make a few Holiday related templates. 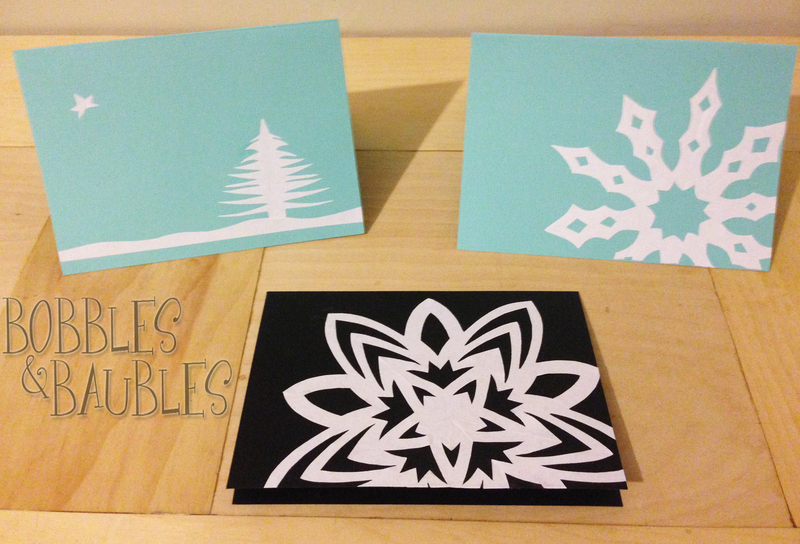 You can do a search for some pretty awesome templates or draw some winter themed ones like Maggie did. Maggie was sweet enough to draw up her template of winter themes for me to share with you all. Click below to download the PDF file. 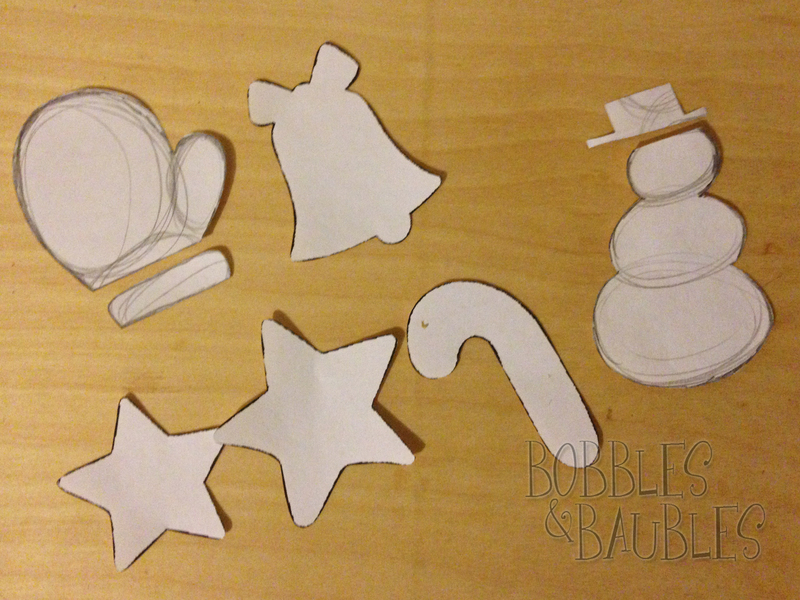 After you cut them out, trace them onto white or colored paper. 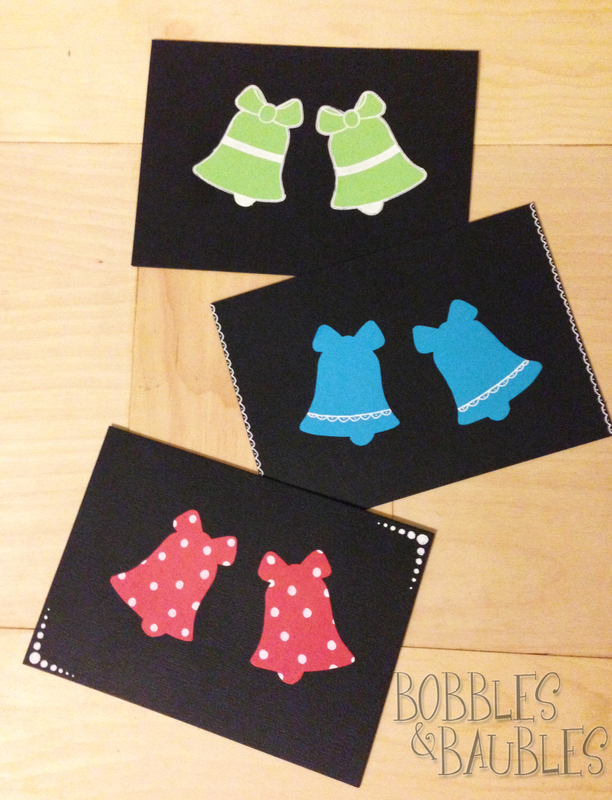 Glue the back and paste them onto the front of your cardstock. 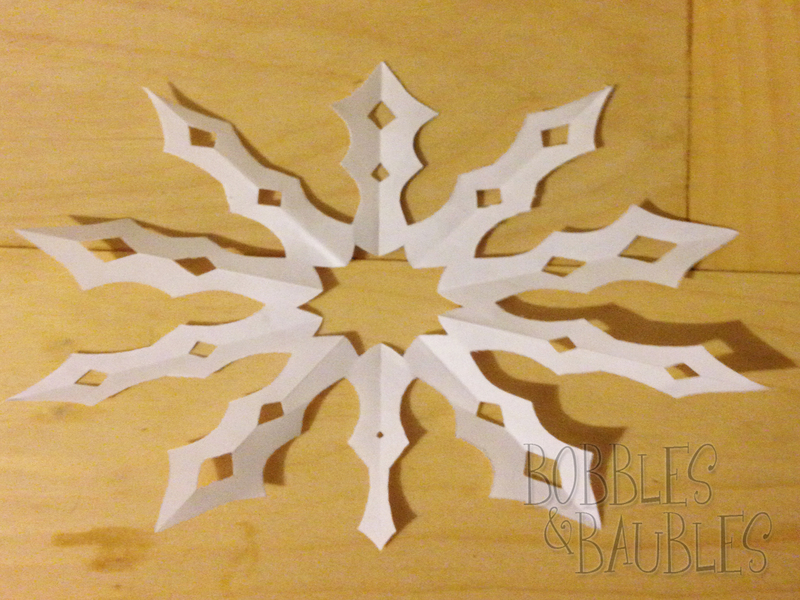 If you were brave enough to fashion some templates out of snowflakes, try laying them off center and trimming the overhang for a fun unique look (see picture below). With a white gel pen, place some ‘stitches’ along some of the patterns (like mittens) or add little accents. Experiment with different layouts and colors, have fun with them! I guarantee you can’t go wrong. Your loved ones will appreciate this personal touch this holiday season. 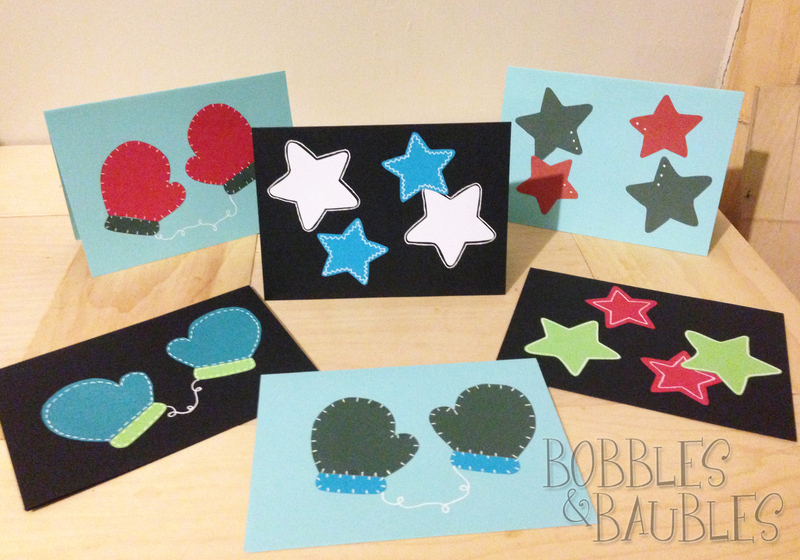 Share your card creations with us and don’t forget to come back tomorrow to see what day 3 of Crafty Christmas brings!